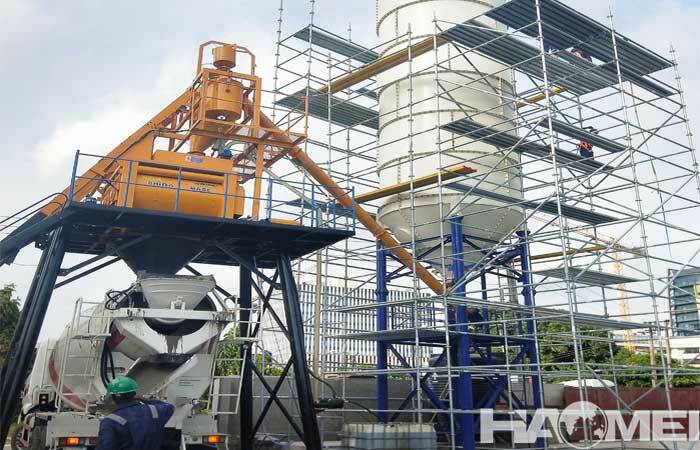 Energy efficient and environmentally friendly YHZS series mobile ready mix concrete plant is designed for the construction projects which need frequent transfer and easy installation. Construction of highways and high-speed rail projects, construction equipment often moves with the progress of the project, heavy equipment relocation process often plagued the construction side. 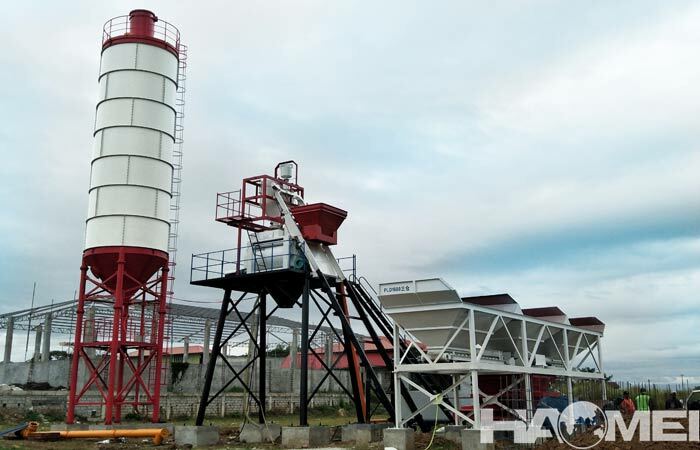 At the same time, with the improvement of environmental protection requirements, the demand for fast-transition, modular, generous and high-environment concrete mixing plant is imminent. 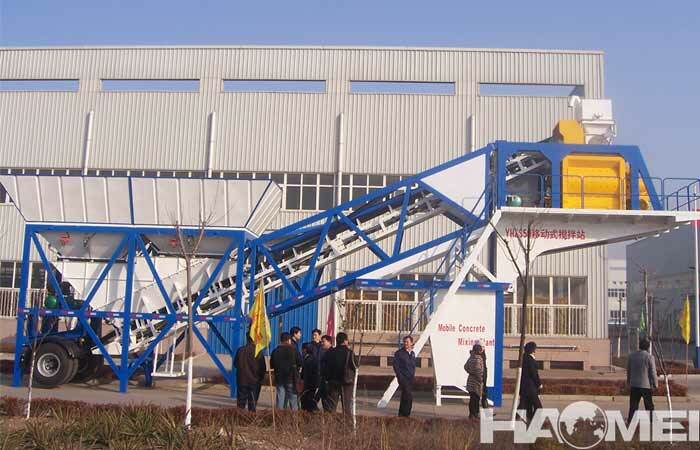 YHZS series mobile concrete mixing plant is a new environmentally-friendly mobile concrete plant developed with more than 20 years of concentrated mixing. 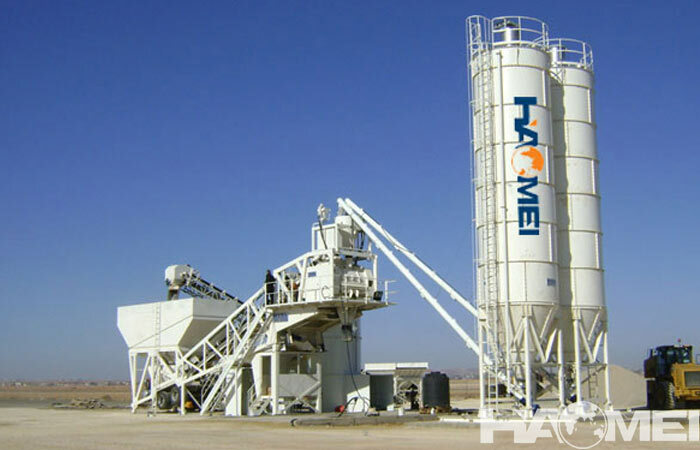 It can achieve rapid installation, flexible mobility, convenient relocation and transition, generous production, environmentally friendly and efficient construction requirements under the premise of satisfying the output and quality of ready mix concrete mixing, which are high efficiency mobile concrete plant in construction site, especially suitable for various roads, bridges, dams, airports, electric power and other mobile sites and construction and production base. 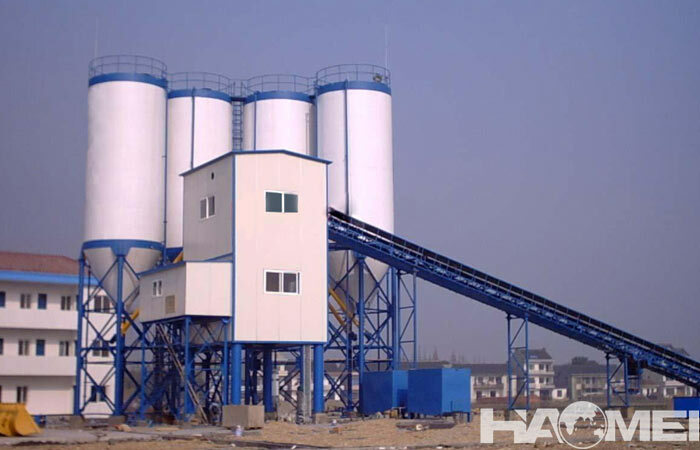 The YHZS series mobile ready mix concrete plant adopts a wheeled fast moving design, which makes the transition simple and convenient. 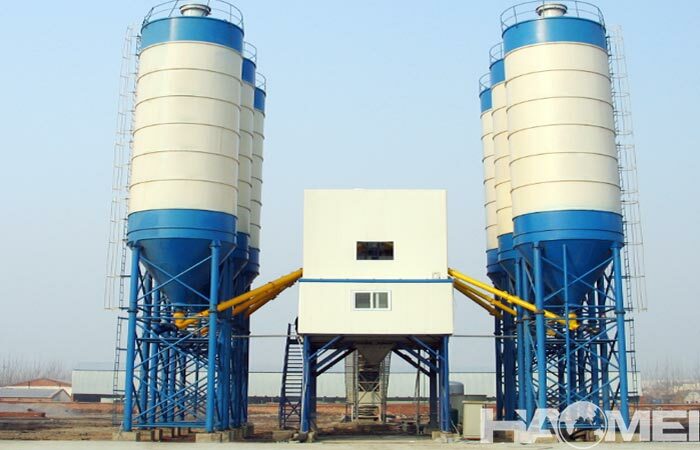 Wherever high quality concrete products are required, the mobile ready mix concrete plant is a brand of equipment for different businesses. When the construction site is over, it can be easily moved to the next site, and the performance of the equipment will not be affected by the relocation, which will greatly increase the production time while shortening the disassembly and assembly cycle.